In our time, truth is becoming ever more difficult to know with any certainty. Fake news abounds. How can we determine the authenticity of anything? We need a new human faculty to help us do this. 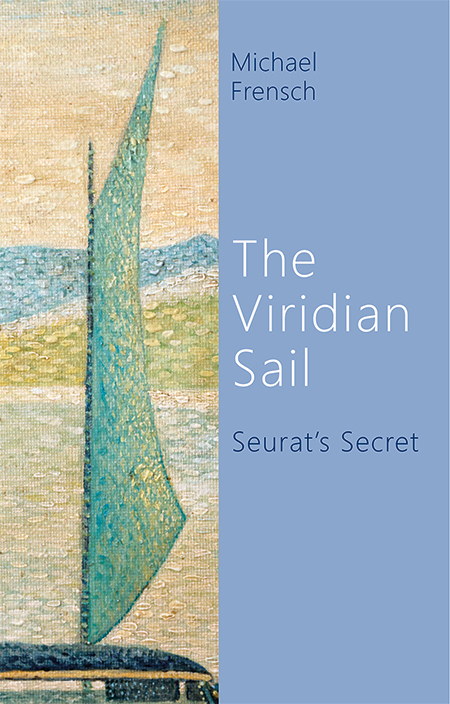 The Viridian Sail is a novel of truth and fiction, fake and fact and takes us on a journey towards this new faculty. In 1979, an old painting is discovered in an antiques shop in London. It seems to be a copy of a famous painting by Georges Seurat, The Bridge at Courbevoie, on permanent exhibition at The Courtauld Institute of Art, London. But the titular bridge, which is the most important element of this work, is missing in the old painting and although signed ‘Seurat’, it is considered a fake and dismissed by the art establishment. The painting is entrusted to a German translator, Franz Sager, by his terminally ill friend who tasks him to find its true provenance. 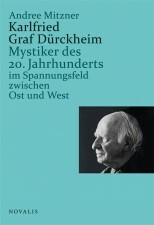 In seeking to fulfill this request, against the backdrop of the history of the 20th century, Franz has to confront the failure both of his own ambitions and as a father to his daughter. The painting becomes more and more a riddle and yet, step by step, he is drawn towards its solving, during which he is not only faced with Seurat appearing and guiding him in his dreams, but also with events and people surfacing from his own past. The destiny of the enigmatic painting hovers over all.